With its focus on US players and cryptocurrencies, Ignition is definitely not the typical casino – it is modern, daring and eye-catching. This approach is evident in its choice of partners, as well. It works with several software providers, all well-known in the iGaming community for being creative and different from the rest. A large part of the games in the casino lobby is supplied by RealTime Gaming or simply RTG. The software development company was founded in 1998, which makes it one of the oldest and most experienced casino game developers today. 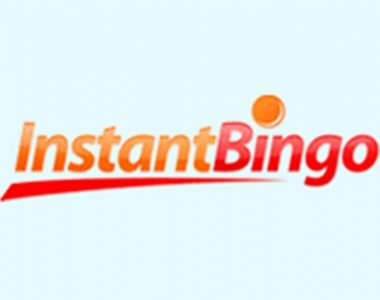 Although until a few years ago, it offered only a downloadable solution, it now provides gambling operators with an instant-play platform, as well. The games load instantly and run smoothly, the graphics are of high quality, while the bonuses and special features make gameplay fun and interesting. 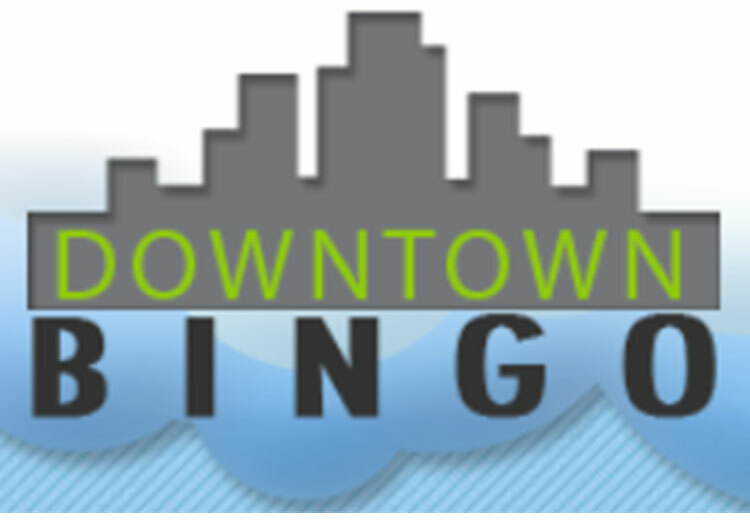 Ignition Casino also collaborates with Rival Gaming, a game producer and manufacturer, established in 2006. 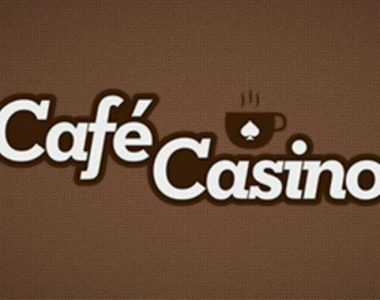 Since its first steps in this industry, the developer has created more than 150 casino games, most of which slots. Their i-Slots have become incredibly popular recently and many of them are hosted at Ignition. This type of slot games are based on regular video slots but come with two major differences. The first one is the unique story lines which dictate the gameplay, while the second one is even more exciting – there are bonus rounds, which instead of being simple games of chance, are, in fact, games where players rely on a certain set of skills. 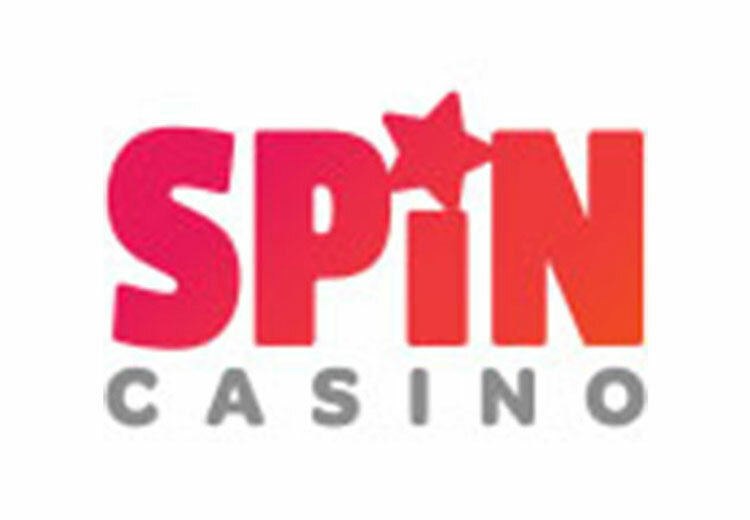 The other casino software development company which is in partnership with Ignition is Spinomenal. 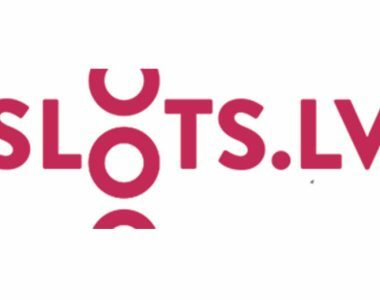 This is a relative newcomer to the iGaming industry but so far, it has proved to be incredibly innovative and promising. 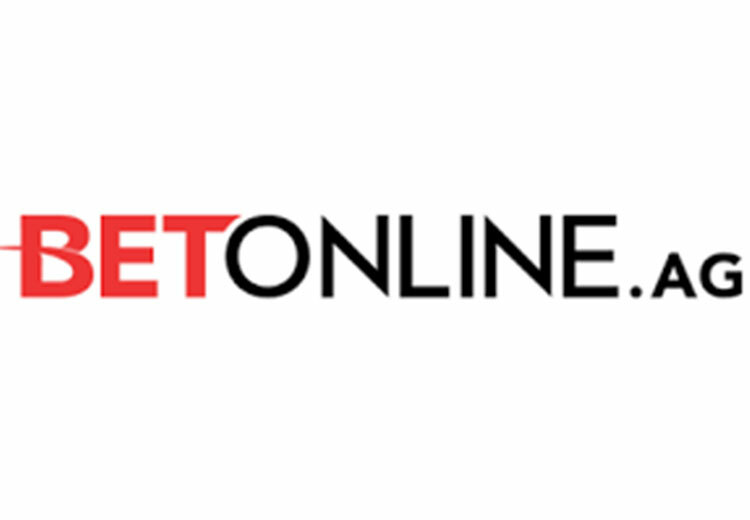 The company creates HTML5-based games and cross-platform solutions for multiple online casinos. 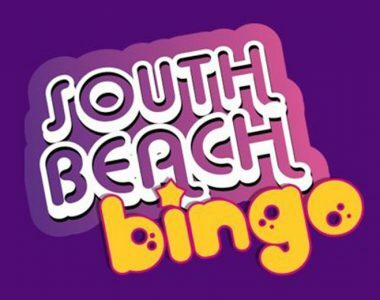 Since its founding in 2014, it has developed more than 70 cross-platform slot games, which can be described as innovative, user-friendly and pure fun. 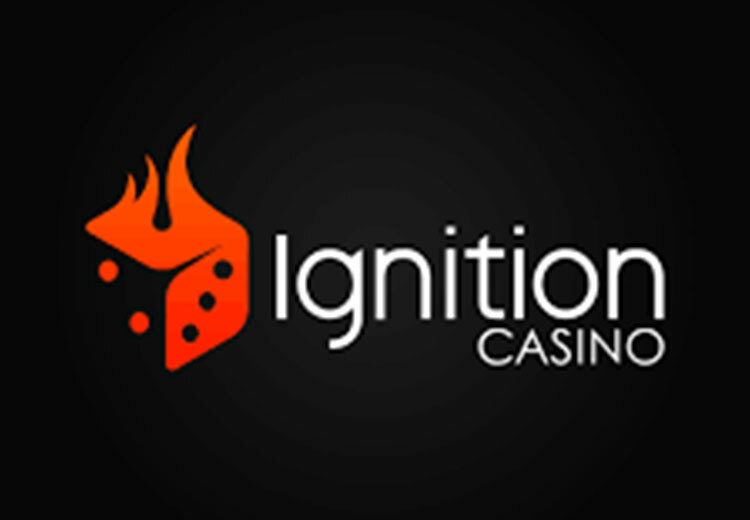 While Ignition Casino may have a great poker offering for US players, it actually has a better collection of slots. 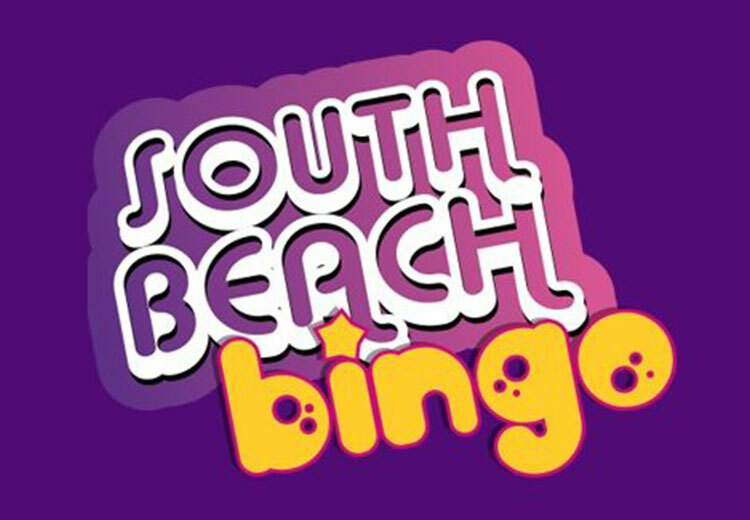 Among the hundreds of games under this category, we can find 3 and 5-reel slots, video slots, progressives, and more. There are plenty of classic slot games which should be appreciated by the fans of more retro-looking games – Gold Rush, Sevens and Bars, and Fantastic Fruits are only some of them. The selection of video slots, however, is larger and much more interesting. Video slots come with more sophisticated graphics and beautiful animations, often inspired by fantasy themes, famous books or Hollywood blockbusters. Popular video slots at the site are Windy Fury, 8 Lucky Charms, Demi God, Pond of Koi, Soccer Babes, and Rise of Poseidon. Players at Ignition Casino would love the 3D slots on offer. Games like Scary Rich III, Panda Party or Whale O’Winnings feature gorgeous three-dimensional animations, as well as captivating back stories and attractive bonuses. 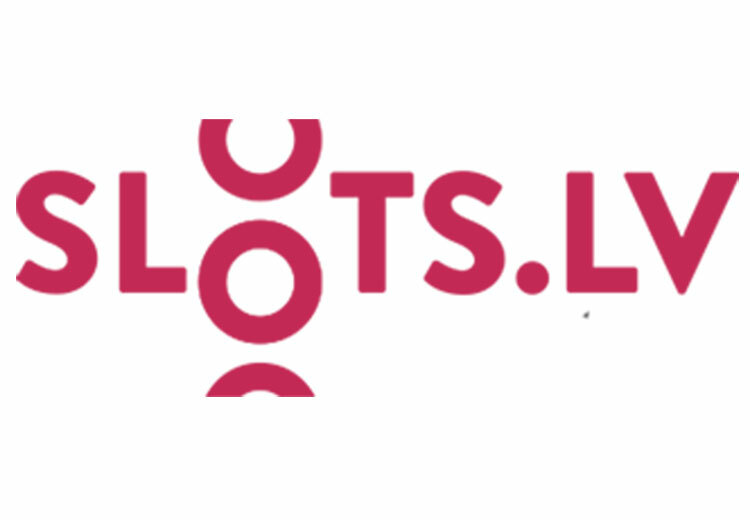 Another type of games that will really ignite players’ gambling experience at Ignition Casino is the so-called i-Slot. 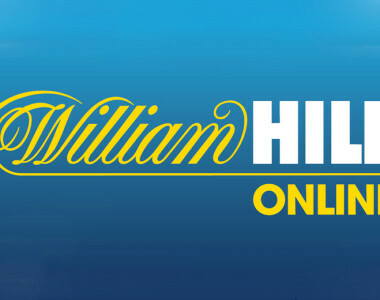 Rival’s i-Slots are available at a very limited number of online casinos and for now, they are really exclusive. Customers at Ignition can enjoy many of them – Reel Crime 1: Bank heist and Reel Crime 2: Art Heist, Japan-O-Rama, As the Reels Turn, Wild Safari, and Sherwood Forest Fortunes are just some of the titles on offer. 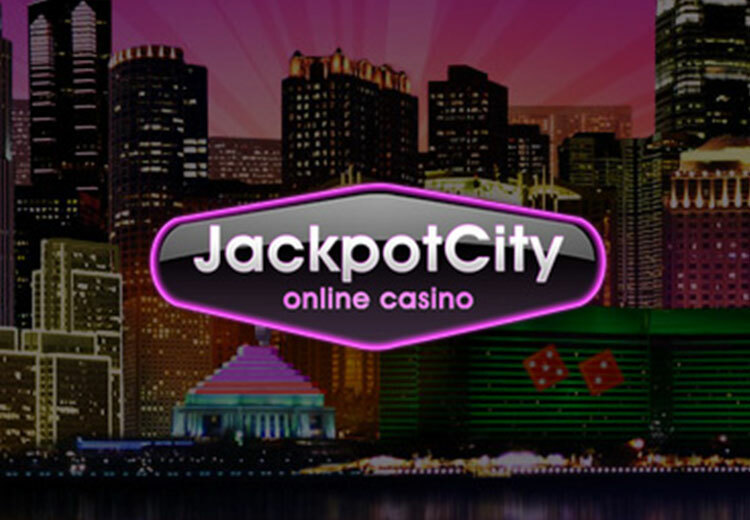 There are many progressive jackpot slots, as well. 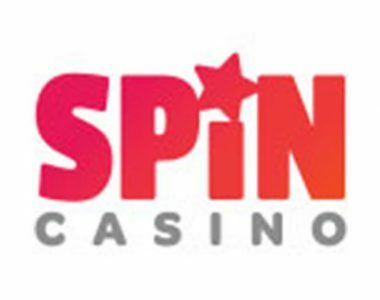 The extensive collection features more than 50 titles, which is, by all standards, a lot – considering most casinos on the web offer no more than 10 or 15 progressives. 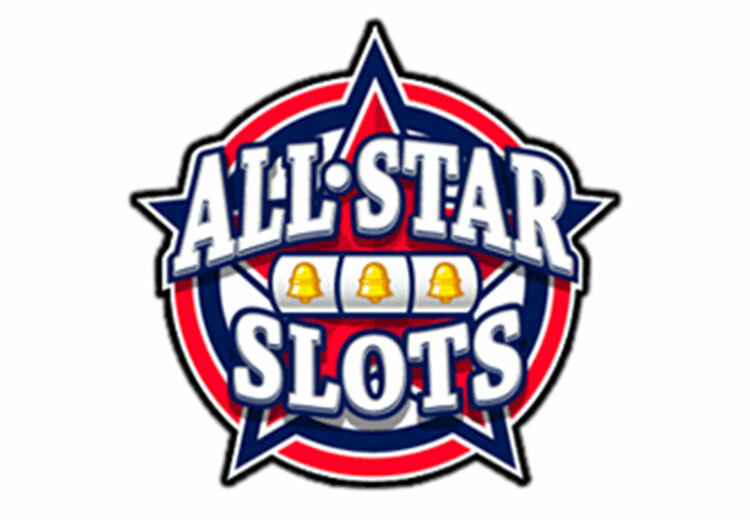 The jackpots here are not as high as the jackpots provided by larger game developers and more famous casinos. Still, they are a great addition to Ignition Casino and include titles such as Food Fight, Super Diamond Mine, Shopping Spree, Strike Gold, and Cash Money Mermaids. 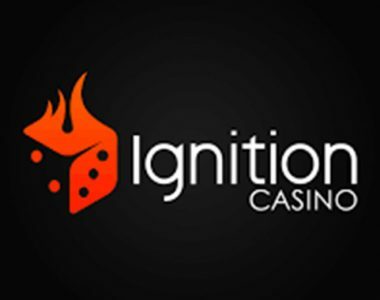 Welcome Bonus Offer – Ignition casino offers a newcomer 100% deposit match bonus up to $ 2,000. 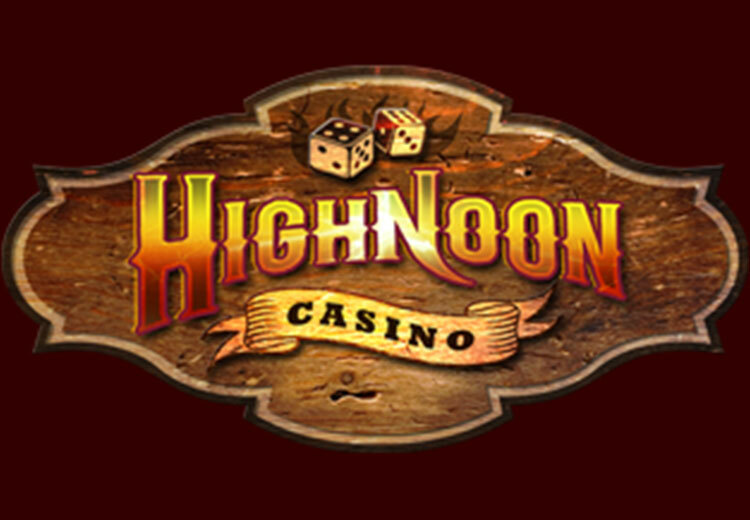 Ignition deposit bonus is 100% up to highest limit $1,000 in the poker room and in the online casino. A bizarre entire deposit comes as a mono bonus with a 25x rollover. Tell a Friend Bonus Offer – the referral bonuses have gained popularity among the gamblers. Get out a message about Ignition Casino mobile to your friend and call into the game. This feature permits to earn 200% of the friend’s deposit and up to $100 upon condition the friend makes a qualifying deposit. 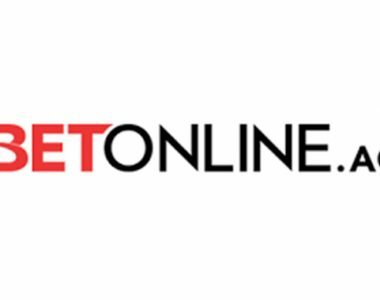 Sure, to earn the referral cash is rather complicated business, but Ignition online Casino is light years away from – you have to meet a rollover requirement: 60% for the table games and 25x for slots. 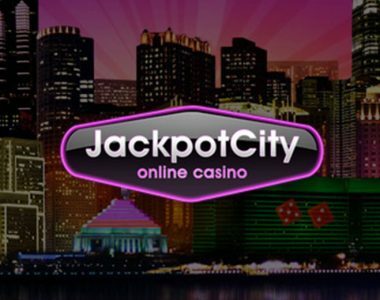 Take a notice that the variety of other US-sites requires mostly a 30x rollover on the table games and slots, so you have got a great dominance presented by the Ignition mobile casinos as compared with the greatest US-facing rivals. The Weekly Boost – is a chain of seven boosts that are offered once a day during a week. The series of these boosts are available from Monday morning until next Monday morning, in other words, it is a bonus option a gamer can actually re-trigger only one time a day during a week. 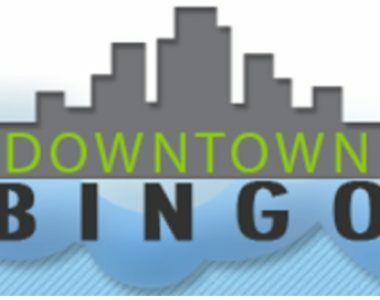 This offers a 100% fit on deposits up to $100, it is a real catch – the scratch cards, keno, and specialty games can count 100% toward clearing the bonus cash. Ignition Rewards – it is an equal basic online program provided by the Ignition online arranging eight tiers. The main aim committed is to encourage an online gamer to gamble more by submitting reward points at a 1:1 proportion for all suggested at the site wagers.